It's great that you have made your backyard a private playground for your children. But your job does not end here. To make sure your kids enjoy the most in the backyard, you need to take the time out for installing the play sets correctly. Though the task is quite fuzzy, but below provided tips would let you set up the playground equipment in the right place. Begin with leaving at least six foot zone in all the directions of the play equipment. It is important to keep the surrounding area clear and free of obstacle like bushes, fences or any hard surface as these raise the risk of injury to kids. 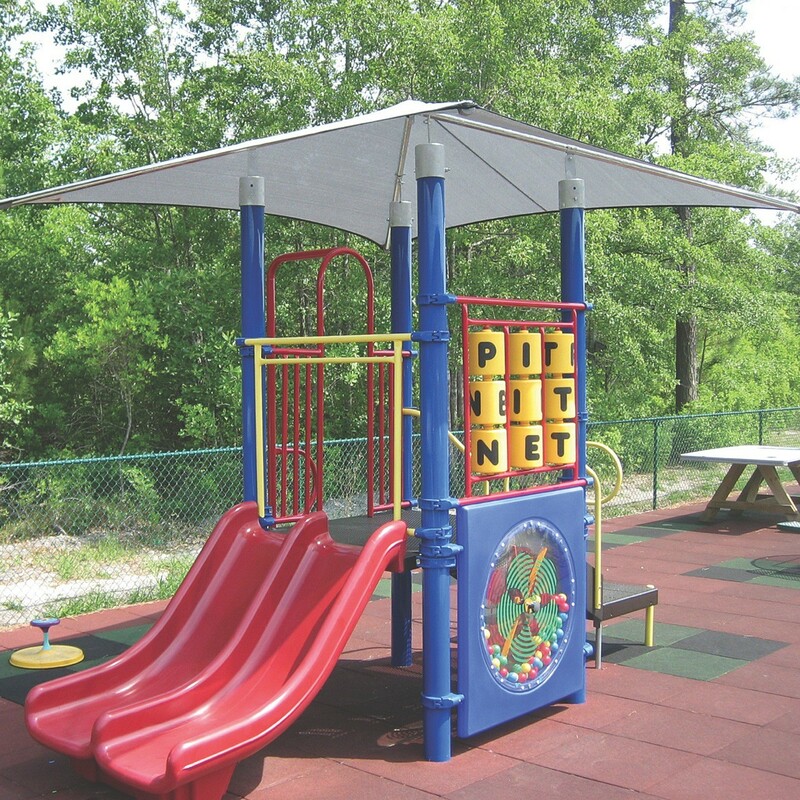 Usually play sets are offered with the step by step installation guide, making it easier for you to install. However, you need to ensure that the play set is not wobbling but standing firmly on the ground. For the safety of the kids, you can install non-skid strips at the areas where a better grip is required. Add high quality bumper pads to cushion the corners of the playground equipment. Covering the play set with a shade structure is another step that you can take for providing safe playing environment to kids. It would protect the children from harmful UV rays from the sun. You can also install high quality rubber mulch in your backyard playground. It is highly effective in reducing the risk of getting injured as mulch provide cushioning surface.